Clifton have 3 pouch makers and capable of converting various types of pouches. Our Totani pouch machine is recognised as one leading brands for pouch conversion in the world. Our machines have the capabilities of adding zippers, tear notch, Spouts, rounded corners and die punched handles. 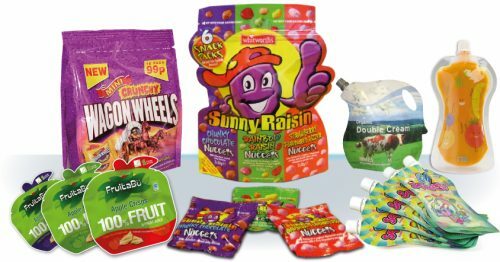 We are one of the few companies which have the capability to convert Shaped Stand up pouches.